No matter what part of Canada you’re in, there are a plethora of amazing natural, scenic areas to explore. Hiking and camping areas are abundant here, as a true Canadian appreciates nature and all it has to offer the mind, body, and soul. Whether you’re from Canada or just Canadian at heart, check out some of the most beautiful areas to hike and explore nature. Here are some of our favorite picks from all around the country. 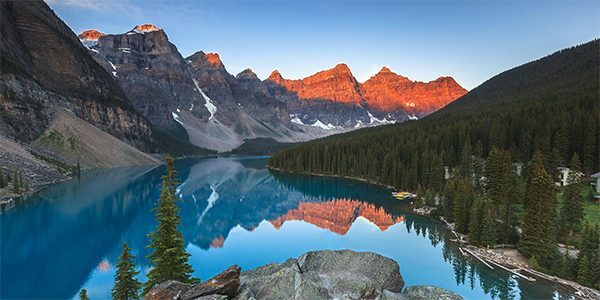 Banff National Park is Canada’s oldest national Park and the second oldest in all of North America. Located in the Rocky Mountains, Banff is a winter wonderland when it comes to beautiful glaciers and snow-capped mountain views. This park is a great place for viewing wildlife, such as bighorn sheep and elk. Even in summer, the temperature at Banff can drop fairly low, so pack your warmed gear for hiking in subarctic and arctic climates. After your hike or before you begin your day, relax at the famous hot springs flowing out of Sulphur Mountain, open year-round. The North Shore Mountains in Vancouver have a great selection of hiking trails, such as the popular Dog Mountain trail. Hiking at Dog Mountain, which will give you one of the most beautiful views of the Vancouver area. Make your trip more memorable and visit Mount Seymour, where Dog Mountain begins, and turn your hiking journey into an overnight adventure by getting an RV rental in Vancouver and camping out for the night. The Bruce Peninsula is one of the most popular destinations in Ontario for hiking, camping, and fishing. The Bruce Peninsula itself offers Fathom Five National Marine Park (a marine conservation area) as well as Bruce Peninsula National Park. 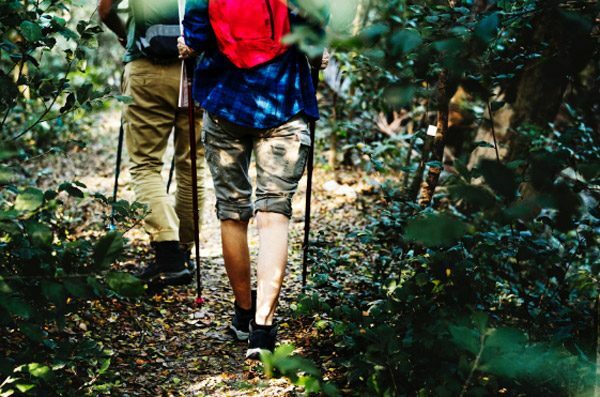 The latter is not only a phenomenal hiking destination, but a great place to birdwatch and observe other wildlife, such as red foxes and snowshoe hares. The highlight of this destination is the grotto, a scenic cave along the shoreline filled with a pool of the bluest water you’ll see in all of Ontario. It’s a must-see on every visit to the peninsula. 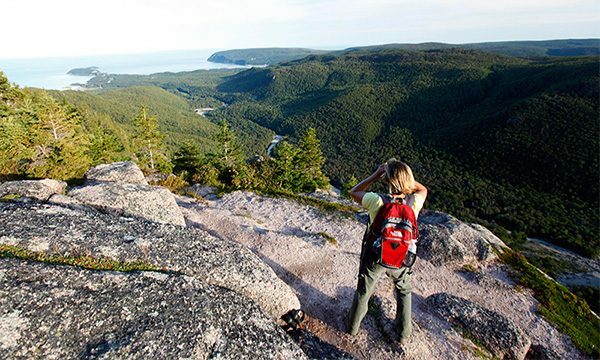 Cape Breton offers options for hikers who are beginners as well as expert hikers. The Skyline trail is one of the most popular and is accessible for hikers of all abilities. It boasts a breathtaking view of the coast, so stay for a while and enjoy the sights. You may even see a whale in the Gulf of St. Lawrence! This may not be the best hike for children, as the cliffs are steep and could be potentially dangerous if not careful. Albion Falls, located in the city of Hamilton, offers gorgeous self-guided trails with a stunning view of their waterfalls. This is a great park for novice hikers, as it is not incredibly difficult. A new law in effect forbids you from hiking down to the falls for safety purposes, but this doesn’t mean you can’t enjoy the sight from afar.